SPOTLIGHT: BOSTON. RACISM. IMAGE. REALITY. With top schools searching for diversity, international student enrollment has soared. 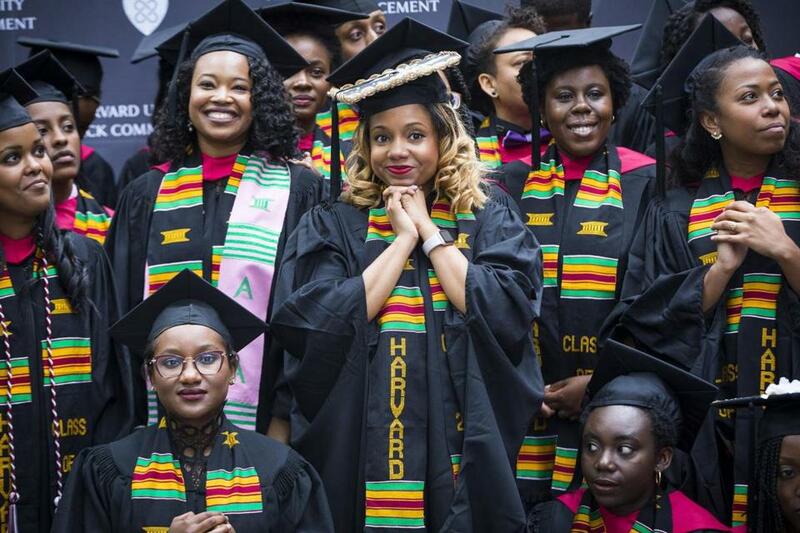 The percentage of black students has barely budged.